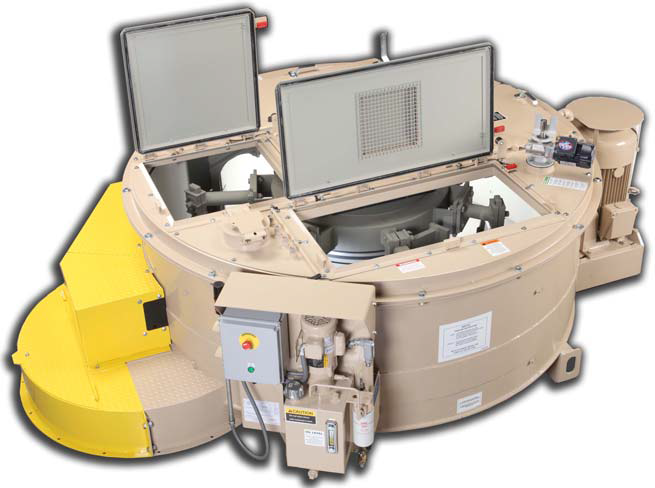 Concrete Products | Mixer Systems, Inc. Founded in 1979, Mixer Systems, Inc. is dedicated to the design and manufacture of technology for the concrete products, industrial and environmental markets. Manufacturer of the legendary Turbin Mixer, Mixer Systems is the largest maker of pan mixers in North America. Today, there are more than 3,000 Turbin Mixers in use worldwide. 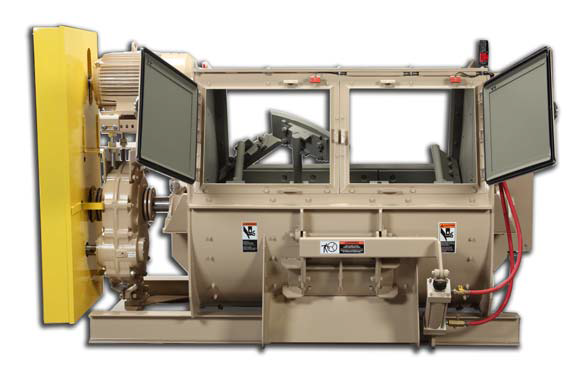 Mixer Systems was formed when company founder William Boles purchased the Turbin & Tilter mixer lines from the T.L. Smith Company. A Milwaukee, Wis. company, T.L. Smith introduced the pan mixer concept to North America in 1955. 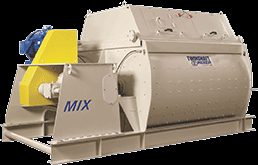 The Turbin Mixer is also the heart of the environmental product line at Mixer Systems, represented by the DustMASTER Enviro Systems Division began in 1984. In 1984, Mixer Systems also purchased the Praschak product line of spiral blade mixers. 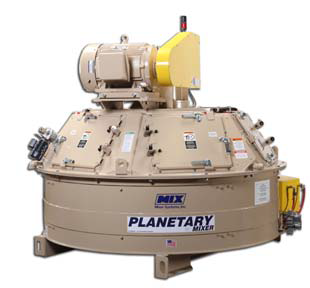 In 2006, Mixer Systems introduced the first planetary mixer to be designed and manufactured in the U.S.